Comes equipped with: Carbon Black, Sensatec Leatherette Upholstery, Light White, Transmission: Steptronic Automatic. This MINI Cooper Countryman also includes Clock, Tachometer, Cruise Control, Power Steering, Telescoping Steering Wheel, Steering Radio Controls, Power Mirrors, Lthr. Steering Wheel, Driver Airbag, Fog Lights, Passenger Airbag, Intermittent Wipers, Side Airbags, Rear Defogger, AM/FM, Anti-Theft, CD Player, CD Changer, Satellite Radio, Rear Wipers, Center Arm Rest, Vanity Mirrors, Heated Mirrors, Daytime Running Lights, Parking Sensors, Reverse Camera, Side Curtain Airbags, Roll Stability Control, Tire Pressure Monitor, Premium Sound, Carpeted Floor Mats, Overhead Console, HD Radio, Onboard Hard Drive, Voice Control. 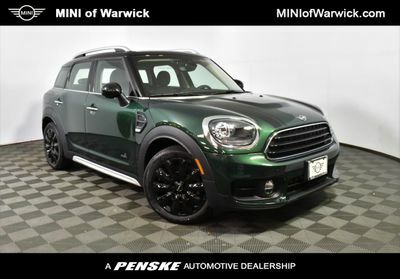 Welcome to MINI of Warwick's new inventory of MINI cars! 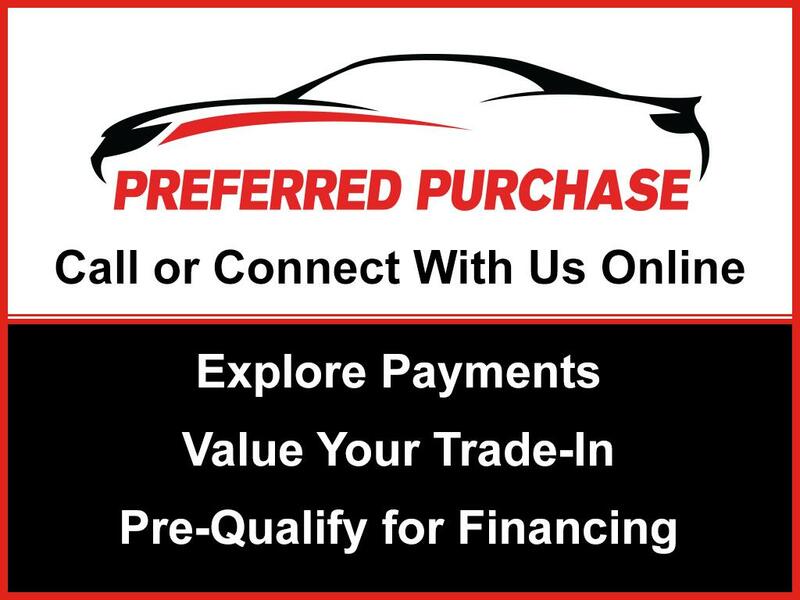 Our Warwick MINI dealer has one of the best selections of new MINI cars in the Boston and Providence areas. We have a stocked inventory full of the new MINI Hardtops, Clubmans, Countrymans, among others. Our dedicated and helpful sales team is ready to answer your questions and assist you in all aspects of your MINI dealership experience!